Intensely passionate about Literature, Santosh Bakaya has made her mark both in prose and poetry. Her three mystery novels, [The mystery of the Relic, The mystery of the Jhalana fort and The mystery of the Pine cottage] for young adults were very well received. Flights from my terrace, her e-book of 58 essays was published on Smashwords in October 2014. Ballad of Bapu, a poetic biography of Mahatma Gandhi, published by Vitasta publishers, Delhi in 2015, is also being acclaimed internationally. Her essays on Mahatma Gandhi and Dr. Martin Luther King Jr.have been published in Gandhi Marg, a quarterly journal of GANDHI PEACE FOUNDATION. She has also been published and interviewed in Cafe Dissensus and has contributed in national and international anthologies, like those published by Poets, artists Unplugged [Colours of Refuge and Resonance] many of them having figured in the highly commendable category in Destiny Poets, a U. K based poetry website. 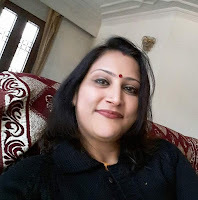 Her poetry has also appeared in Learning and Creativity- Silhouette magazine, in Incredible women of India, in an Australia based e-zine, Mind Creative, In Brian Wrixon’s anthology and the online magazine Episteme, published from Mumbai. She has co-edited UMBILICAL CHORDS: AN ANTHOLOGY ON PARENTS REMEMBERED, published by Global Fraternity of Poets, Gurgaon, Haryana. Where are the lilacs? [A compilation of her 111 peace poems] was launched in 2016 and is getting rave reviews. She has also been a featured poet in Pentasi B World Friendship poetry and was conferred with the Universal Inspirational Poet Award jointly by Pentasi B and the Ghana Government in May 2016. She received the International Reuel Award for writing and literature 2014, for her long poem OH HARK!, which now forms part of THE SIGNIFICANT ANTHOLOGY and also the INCREDIBLE WOMAN OF THE YEAR 2015 award instituted by The Incredible women of India blog. 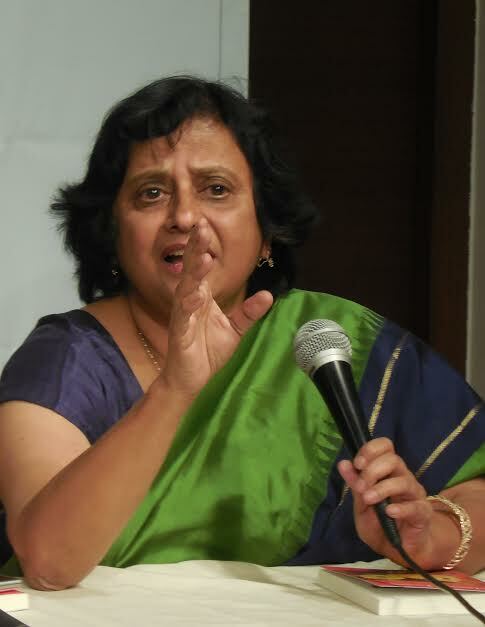 The Poet Laureate award instituted by Poetry Society of India was conferred on her for her book Ballad of Bapu recently. Although hailing from Kashmir, India, she stays in Jaipur, Rajasthan, India with her husband and university going daughter.